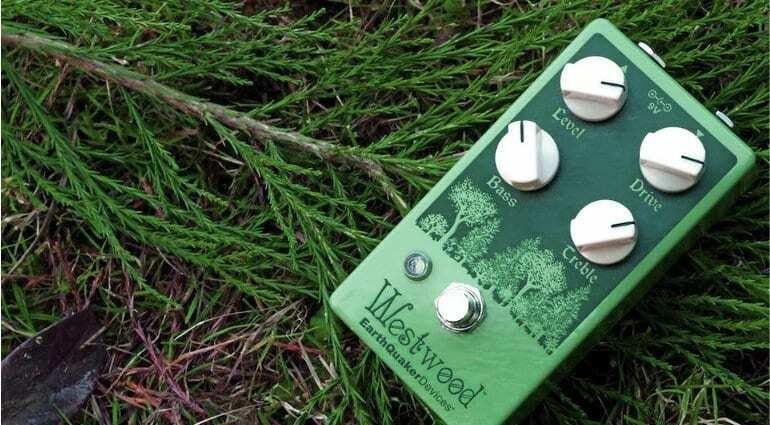 Earthquaker Devices’ new Westwood pedal is billed as a ‘translucent drive manipulator’ (that’s an overdrive pedal to us mortals) and will be launched at the 2018 NAMM Show later this month. 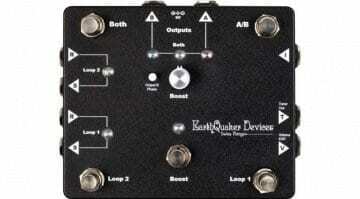 With a +/- 20db active EQ section, the Westwood drive pedal is designed to complement a decent tube amplifier. 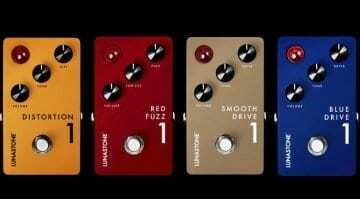 The overdrive pedal market is already pretty saturated, so the Westwood has some pretty stiff competition to beat. This pedal is a what I would call a mild or perhaps subtle drive pedal. If it has been done right, I imagine it will appeal to those that like their tone more or less intact. What I like about this is the ability to add a touch of break up to your amp’s natural tone without you having to crank your amps output high. That could make it genuinely useful for many players. But it isn’t exactly cheap. And this pedal needs to be touch-sensitive and react well to your playing style and dynamics, so I would try one out before buying. 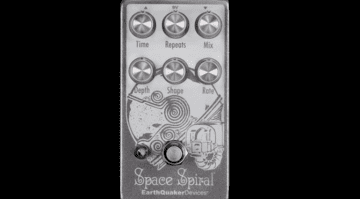 I reckon that Earthquaker Devices know how to build decent effects pedals, like the weird Data Corrupter or the Erupter super-fuzz. And I feel this could be one to go check out. Most guitarists need a good transparent (or is that translucent?) 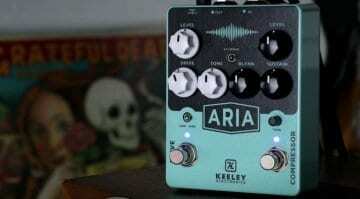 drive pedal somewhere in their signal chain and this pedal has certainly caught my attention.